Founding father of the famous monastery on the island of Iona, a site of pilgrimage ever since his death in 597, St Columba was born into one of the ruling families in Ireland at a time of immense expansion for the Irish Church. This account of his life, written by Adomnan - the ninth abbot of Iona, and a distant relative of St Columba - describes his travels from Ireland to Scotland and his mission in the cause of Celtic Christianity there. Written 100 years after St Columba's death, it draws on written and oral traditions to depict a wise abbot among his monks, who like Christ was capable of turning water into wine, controlling sea-storms and raising the dead. 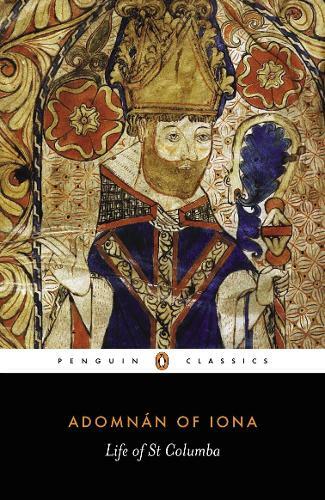 An engaging account of one of the central figures in the 'Age of Saints', this is a major work of early Irish and Scottish history.